In looking over the Penguin Random House list of children’s books published in 2015, I came across some online that I’ve not encountered in real life. Here are the titles that got me most excited. I’ll be hunting these down from my local bookstore or library very soon. 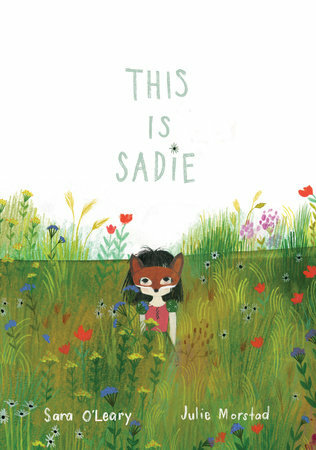 Publisher Description: Sadie is a little girl with a big imagination. She has been a girl who lived under the sea and a boy raised by wolves. She has had adventures in wonderland and visited the world of fairytales. She whispers to the dresses in her closet and talks to birds in the treetops. She has wings that take her anywhere she wants to go, but that always bring her home again. She likes to make things — boats out of boxes and castles out of cushions. But more than anything Sadie likes stories, because you can make them from nothing at all. For Sadie, the world is so full of wonderful possibilities … This is Sadie, and this is her story. Publisher Description: Once upon a time, a king and queen discover among their flowers a lovely and very tiny princess perched on a leaf. Overjoyed to have found a daughter, they fashion for her a single-feather bed and watch as she grows large enough to sleep in a ring box, a teacup, and a teddy bear’s lap. But still the princess keeps growing and growing, until her head pokes through the top of even the tallest tower. Can the king figure out how to break the spell before the enormous tower crumbles and falls? 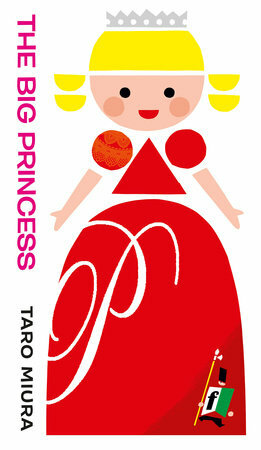 With bright, stylized artwork and a vertical foldout befitting a very big princess, this whimsical follow-up to The Tiny King is sure to be a big hit. 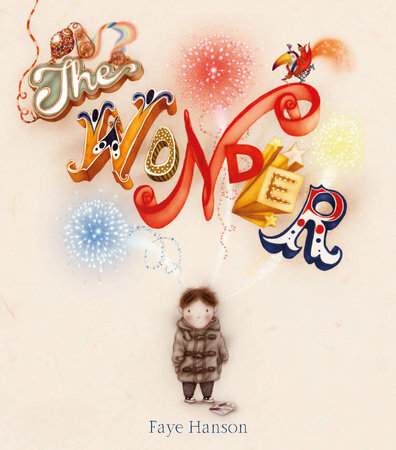 Publisher Description: This is a story about a boy whose head is full of wonder. Throughout the morning, his daydreams transform the world around him. Unfortunately, lots of other people—the bus driver, the crossing guard, and his teachers—all tell him to get his head out of the clouds. It is only in art class that he realizes he can bring the wonder out of his head for the whole world to enjoy. 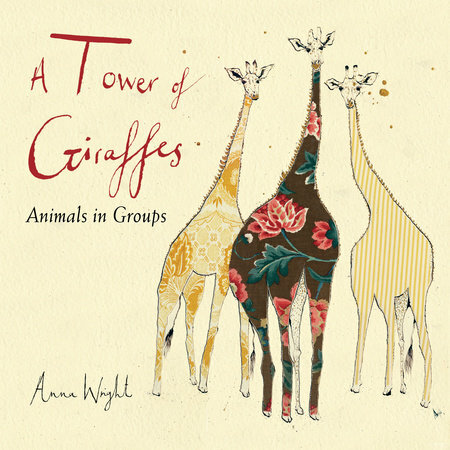 Publisher Description: A drove of pigs, a romp of otters, an ostentation of peacocks, and a tower of giraffes. . . . This clever book introduces young readers to some of the words we use to refer to animals in a group. The ink, watercolor, and fabric collage art is brightly colored and uniquely sets this fun book apart from the crowd. Each page presents information about an animal and its group behavior, such as how geese fly in a V-shape and honk to encourage the leaders, and that sometimes tens of thousand of flamingos meet up in one location. Publisher Description: Books contain countless tales—but what if Book told its own story? From clay tablets to e-readers, here is a quirky, kid-friendly look at the book. Books are one of humankind’s greatest forms of expression, and now Book, in a witty, idiosyncratic voice, tells us the inside story. 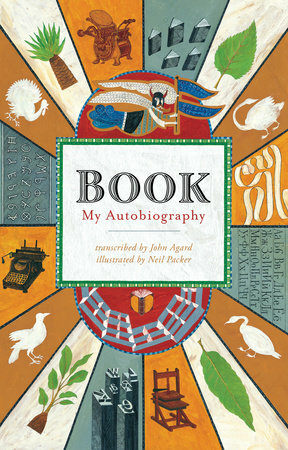 A wonderfully eccentric character with strong opinions and a poetic turn of phrase, Book tells of a journey from papyrus scrolls to medieval manuscripts to printed paper and beyond—pondering, along the way, many bookish things, including the evolution of the alphabet, the library (known to Egyptians as “the healing place of the soul”), and even book burning. With bold, black-and-white illustrations by Neil Packer, Book is a captivating work of nonfiction by one of England’s leading poets. This is war, no doubt, but told by someone who understands how children truly experience war and its aftermath – the bombings and parents’ deaths, the life of orphans who roam the streets, the starvation and blind violence in a society beyond destruction. 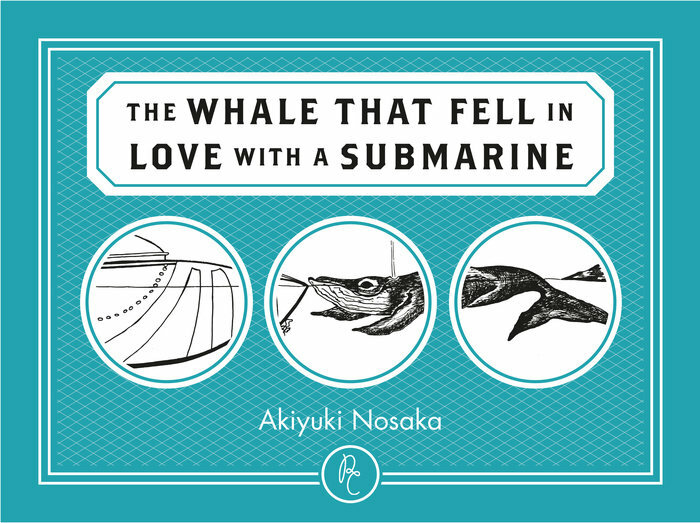 Akiyuki Nosaka remembers what it was like to be a child caught in war-torn Japan in 1945, and he retells his experiences in this collection of powerful and beautifully expressive stories for children. Posted on November 5, 2015 October 28, 2015 by WildlyLivedPosted in Genre: children's books, Publisher: Penguin Random HouseTagged 2015 new release, book, book recommendations, books, Genre: children's books, Genre: picture books, middle grade novels, penguin random house, read, reading.